Abstract—The objective of this study is to investigate the success factor and positive impact of Knowledge Management (KM) implementation in higher learning institutions. The paper presented the success factor, i.e. teamwork of KM implementation at Tunku Abdul Rahman College (TARC), Malaysia. A case study was conducted at TARC to examine the positive impact of teamwork in KM implementation. Data were collected through structured interviews. The findings revealed that teamwork was a success factor for KM implementation that brought a positive impact to TARC. However, the results of this qualitative survey may have some inherent limitations in term of validity. Further empirical research is recommended in this study in order to validate the findings. A survey research is highly recommended. Index Terms—Positive impact, success factor, team work. Johnny Chin Fui Chung is with the School of Social Science and Humanities, Tunku Abdul Rahman College, Kuala Lumpur, Malaysia (e-mail: chinfc@mail.tarc.edu.my). Yip Mum Wai is with the School of Technology, Tunku Abdul Rahman College, Kuala Lumpur, Malaysia (e-mail: yipmw@mail.tarc.edu.my). Dominic Lau is with the Applied Research Centre, UCSI University, Kuala Lumpur, Malaysia (e-mail: dominiclauhc@gmail.com). Ahman Rahman Songip is with the Transformation and Risk Management Division, Universiti Teknologi Malaysia, Kuala Lumpur, Malaysia (e-mail: ahmadrx08@gmail.com). 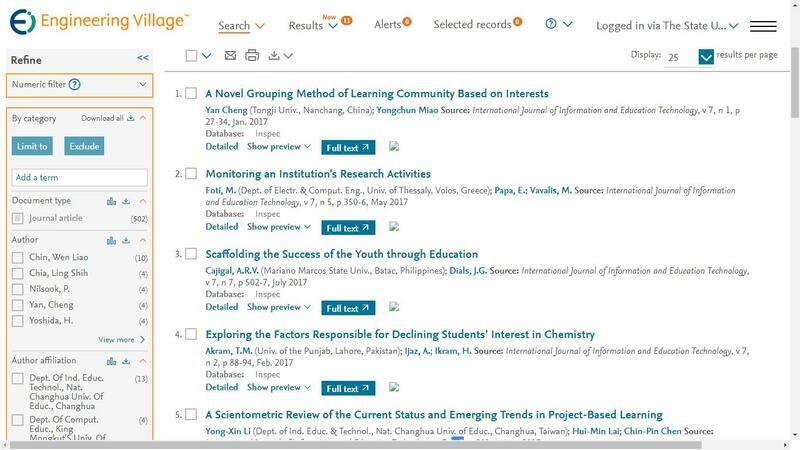 Cite: Johnny Chin Fui Chung, Yip Mum Wai, Dominic Lau, and Ahmad Rahman Songip, "Teamwork - A Success Factor of Knowledge Management for Faculty Development: A Case Study," International Journal of Information and Education Technology vol. 3, no. 2, pp. 192-195, 2013.